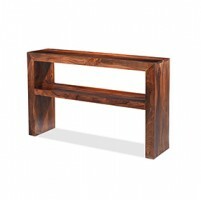 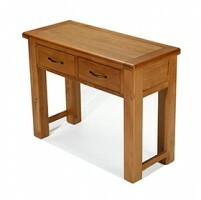 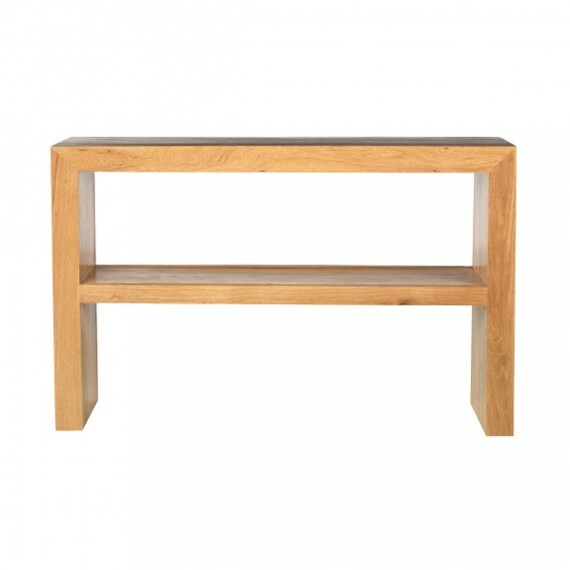 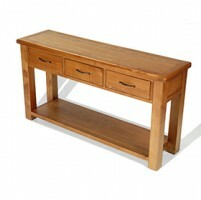 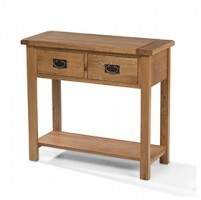 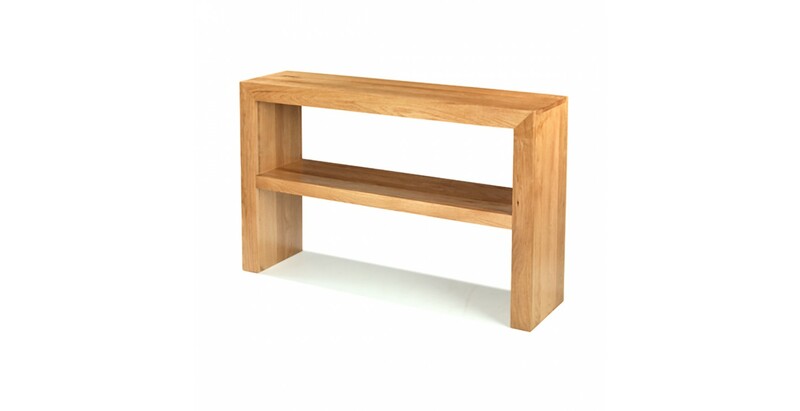 Give your hallway a lift by placing this supremely modern console table in it. 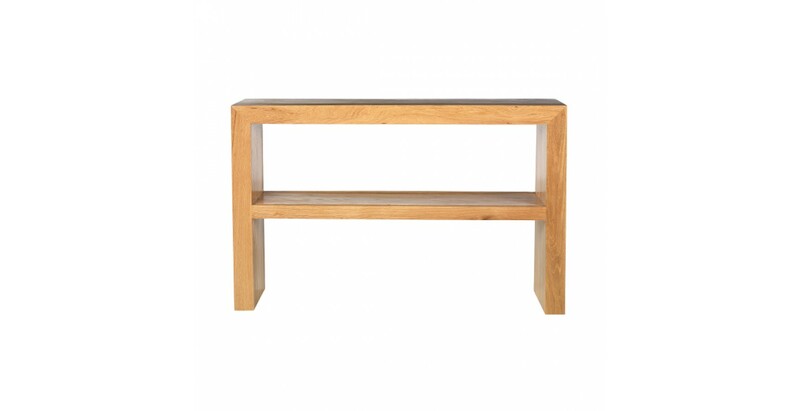 Ideal for keeping things you need before leaving the house in its two roomy drawers, the surface will come to life when topped with photographs or treasured ornaments. 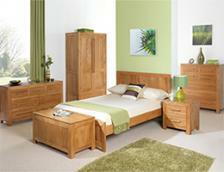 Alternatively, it will work well in a contemporary open-plan room where it can be used to zone the space. 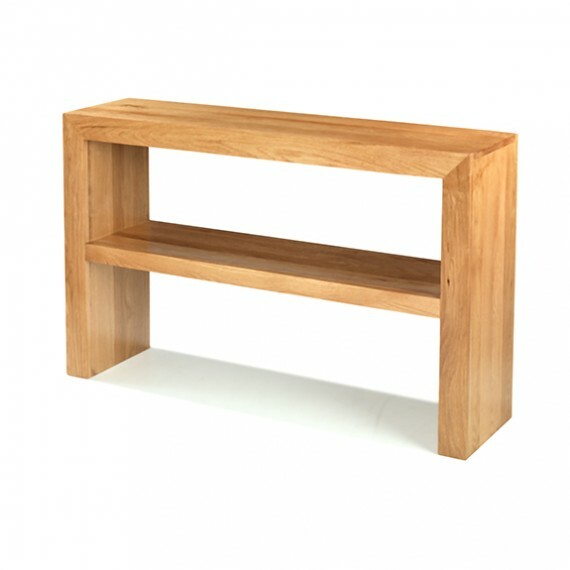 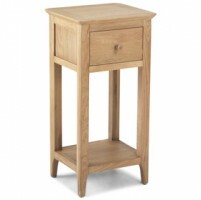 Its clean, elegant lines are softened by its honey-toned appearance and, of course, it will make the perfect complement to the rest of the Cuba Oak range.